These leaves are dark green in color, shiny on the top, pale and porous on the back, and thicker compared to other Thai leaves. A leaf usually has two linking leaves, which are known as double leaves. Take a leaf and tear it to smell that unique aroma. The peel (pew magrood) and leaves (bai magrood) are the two valued parts of a leaf. Generally, the juice is used in Thai cooking as its high in scent and can easily reduce the intensity of light sour dishes. The peel and leaves are available in dried and frozen forms. If you are not able to find fresh kaffir leaves, there’s no need to grow them as you can use the dried ones. How to Cut the Leaves? 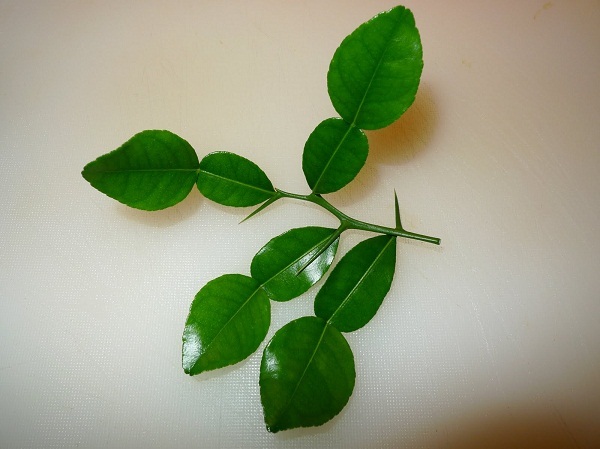 A copiously scented tropical citrus, kaffir lime is a pivotal part of authentic Thai cuisine. 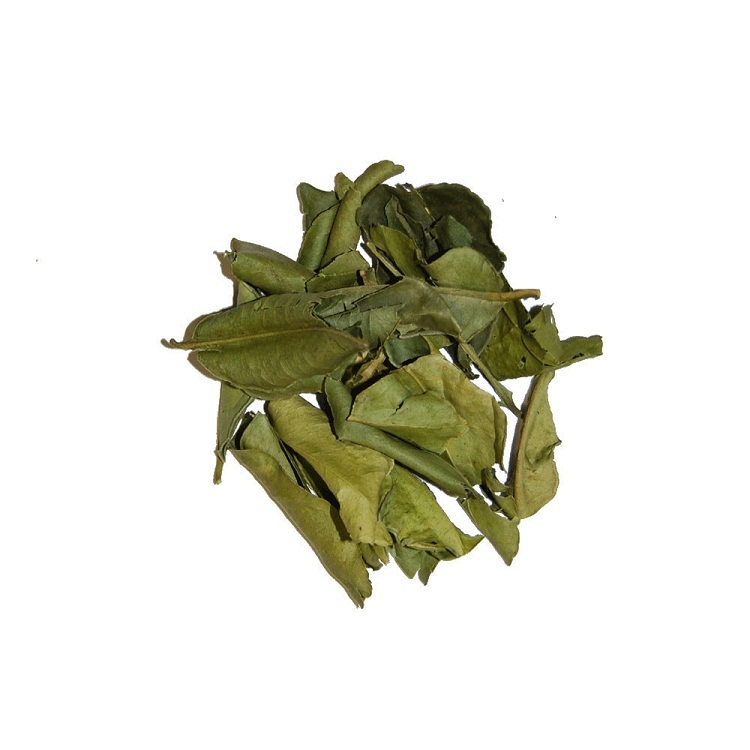 The dark green leaf comes with two interconnecting parts, which impart a lemony fragrance, but a wondrous flavor to many dishes. The leaves are added whole and bruised in watery simmered cuisine, whereas the leaves are cut into fine slivers for dry dishes. To slice, take a bunch of some green leaves and cut them at a slanted angle with the help of a sharp knife. For more ease and safety, you can also use clean scissors. 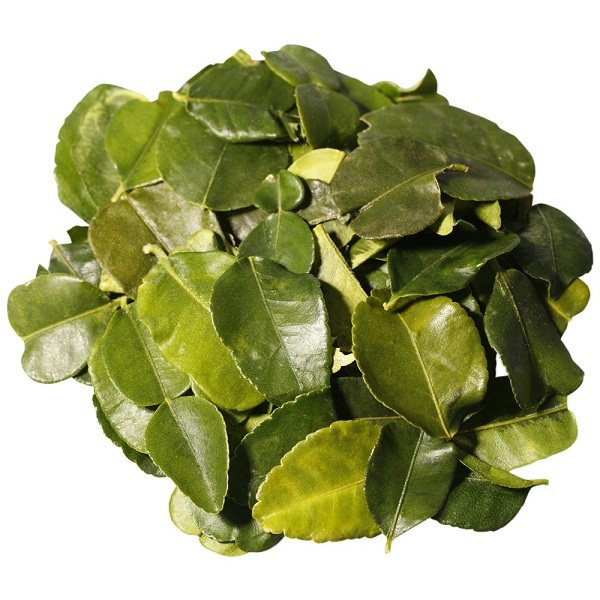 Kaffir lime leaves can be bought frozen, dried or fresh from a food store. The same are also available in supermarkets and you can easily find them in the section of fresh herbs. In Asian food shops, you’ll find the lime leaves in the freezer section or in the section of fresh produce. The best part is that you can buy them online as well. Kaffir lime leaves contain beta-carotene antioxidant and are probably one of the most aromatic of all herbs. However, are used in cuisine and eaten in many forms (salad, stir-fry, soups and curries). It is used in the dishes such as pad prik khing, pad panaeng, tod mun, tom kha soup, tom yum soup and can be steamed with the jasmine rice to give it a citrus taste. The fresh, dried or frozen leaves can be added whole to stir-fries, Thai curries and soups – they are equivalent to Asian bay leaves. The leaves can also be cut carefully with a knife or scissors in thin slices and used as a topping for preferred dishes and added directly to spice pastes. Frozen leaves can be used directly, or you can rinse them with lukewarm water and bring out the distinctive aroma. 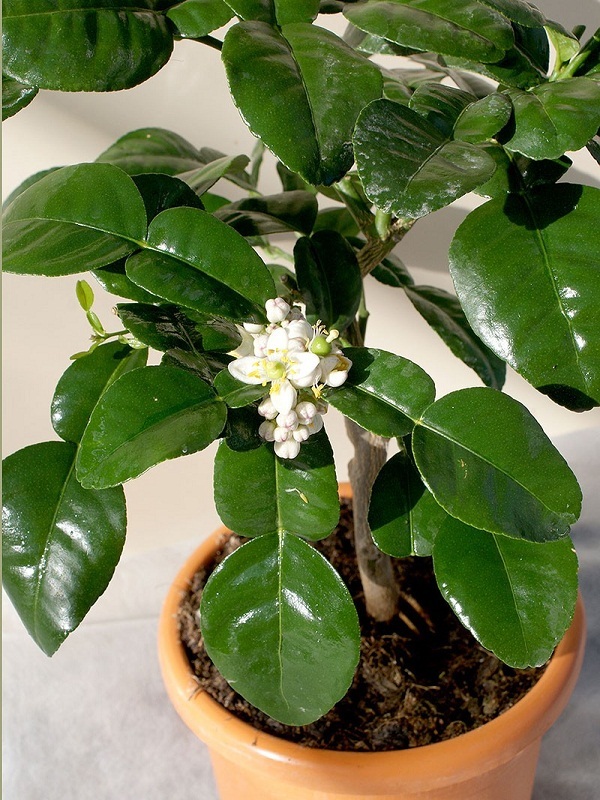 Keep in mind that dried kaffir lime leaves are not as flavorful or fragrant as frozen or fresh leaves. These Thai leaves freeze well, so you can buy and keep them in the refrigerator. You can use a single packet for a year or even longer. You need to wrap up the packet carefully for longer use. Fresh leaves are rarely available in local shops, thus freezing and stocking them is a good idea. Lime leaves are not only flavorful, but they also offer many health benefits. The green leaves are full of antioxidants and beta carotene, which prevent diseases like cough, congestion, cold, and even life-threatening diseases like cancer.